Recently, space exploration has peaked a further interest in kids today. 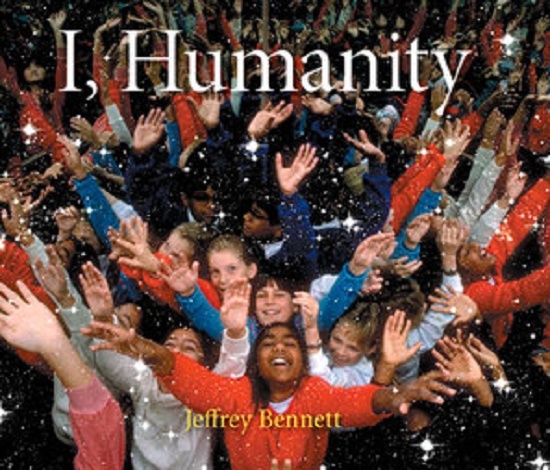 I, Humanity is the latest book by astrophysicist and educator Dr. Jeffery Bennett. This 32 page picture book has launched to the International Space Station! Not only has this book traveled out of this world but it should be ON your child’s bookshelf today! This book will teach your children a wonderful and easy to understand overview of what we have learned in space. The Glossary of important terms in the back gives your children a great reference. 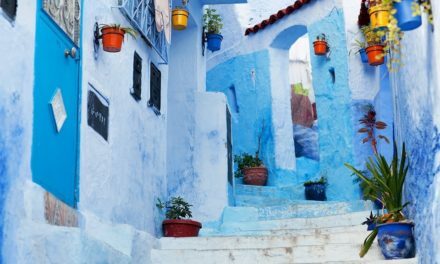 The book is divided into three parts, education, perspective and inspiration. You and your child will learn factual content, then it will help your child understand their part with our planet and the universe and finally, it sets to inspire children to dream how they can make the world and the universe a better place. Not only is this book a wealth of fun and information, but Dr Bennett has donated 1,000 copies of I, Humanity to the United Nations Office of Outer Space Affairs. From there the UN will distribute each book to children in developing countries. All children, around the world, deserve equal access to information. Dr. Bennett goes above and beyond to bring the joy, awe and education about our world and space around us to all children. 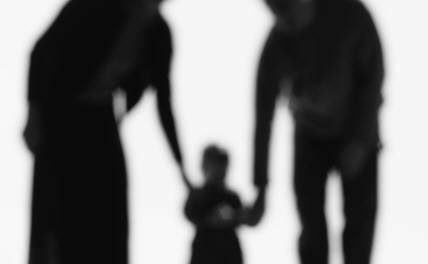 We are learning our place in this big universe but Dr. Jeffery Bennett is helping our children learn their place in the future of this world, this universe and ultimately, with each other. NextRoy G Biv- Children Learn Their Colors!